 Free Zodiac Compatibility Horoscope for Combination of the Libra with the Zodiac sign Aquarius. 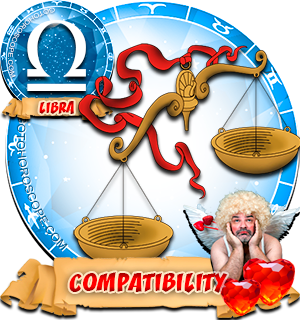 Compatibility Horoscope for Combination of Libra and Aquarius Zodiac Signs.  Very independent and proud, Libra man and Aquarius woman have a friendly relationship in marriage, rather than passionate love.  According to the compatibility horoscope, this union has no passion or passionate love but can exist quite harmoniously for a long time. 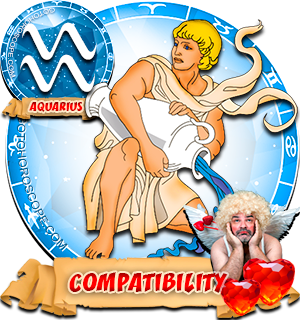 Aquarius woman is sometimes sweet and feminine but sometimes becomes intolerant and irritated.  A Libra man cannot decide whether they should register their marriage or not, and that's why the Aquarius woman periodically falls into a depression or rage. People around watch their relationship as a fun and exciting game of inflating bubbles when in fact, they are just making an effort to communicate with each other.  Both partners have respect for the will of the other to be free and independent, and this personality quality makes the Libra man and Aquarius woman very similar. But in this lies the main enemy of the marriage � too many instances of pronounced independence: when each partner receives an excessive degree of freedom, they gradually distance themselves and are indifferent to each other. 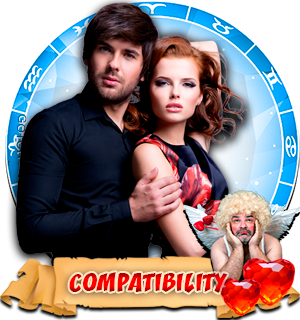 Aquarius woman at first will think that she has found a man who will understand her very well.  But it is not like this in reality: a Libra man agrees in all with his woman, not because he always shares her point of view, but because he wants to please her. 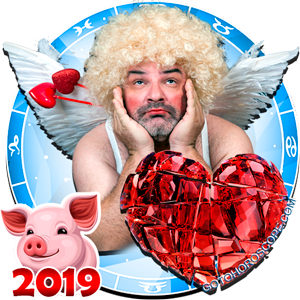 Aquarius woman needs partnerships and dialogue on an equal footing, while her partner's usual agreement with her views would seem to her as indifference.  Zodiac sign Aquarius is decisive in its activities, boldly going ahead and maintaining a discussion. 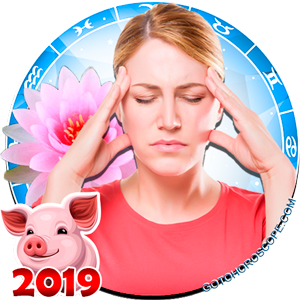 Aquarius woman would like to always feel her partner's support, and active participation in activities with her on equal terms, but his everlasting uncertainty in views and indecision irritates her, gradually leading to an effective rejection of his views.  Zodiac sign Libra, by contrast, strives to achieve peace and harmony in their relationship.  He does not like discussion because he can never immediately decide what point of view he takes.  He likes clear and understandable thoughts and views, which the Aquarius woman possesses, but he agrees to watch her from the side, not participating in arguments. 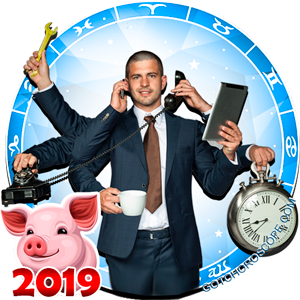 Libra man would not mind if an Aquarius woman guided him, and he would not have had all the time to stamp in indecision and agonizingly search for the right way. But the partners are very fond of having a dialogue between themselves.  They can speak on a variety of topics, and if Aquarius does not take the conversation into a discussion and debate, the conversation will be very long, and they will both be happy. 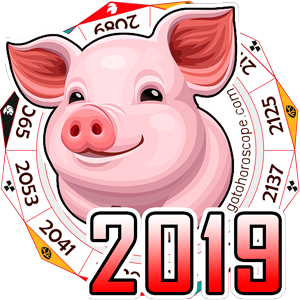 These zodiac signs have the same quality, which can become the basis for preservation of a strong marriage - the desire for peaceful relations in the family. They both always want to ensure that every quarrel or dispute ended in reconciliation. 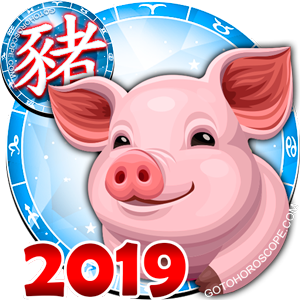 Their intellect and noble qualities, though different, may become an excellent base for understanding each other, and firmly establish family relationships for a long time - this can be seen from their compatibility horoscope. My Libra man and have an on fire relationship in romance; he has many obligations, his mind can go from romance then this look comes on his face; I know it about business he sift gears, I'm attentive& Affectionate( in return I want to receive the same from my Libra man and what he gives me most days if it's not given 1 or 2 days I've have gone off, each time we made up; we both feel there's something deep between us we don't understand I miss him so much when we don't talk; he is stubborn but will come back "I've decided to be quiet, he don't like confrontation and will just agree.  Most said about the libra man here is true, though I like doing many things "I believe in being close to my mate as an Aquarius woman I'm very affectionate. I am still trying to figure this one out...been down this road twice...but the second time around definitely is better. I am the Aquarius.